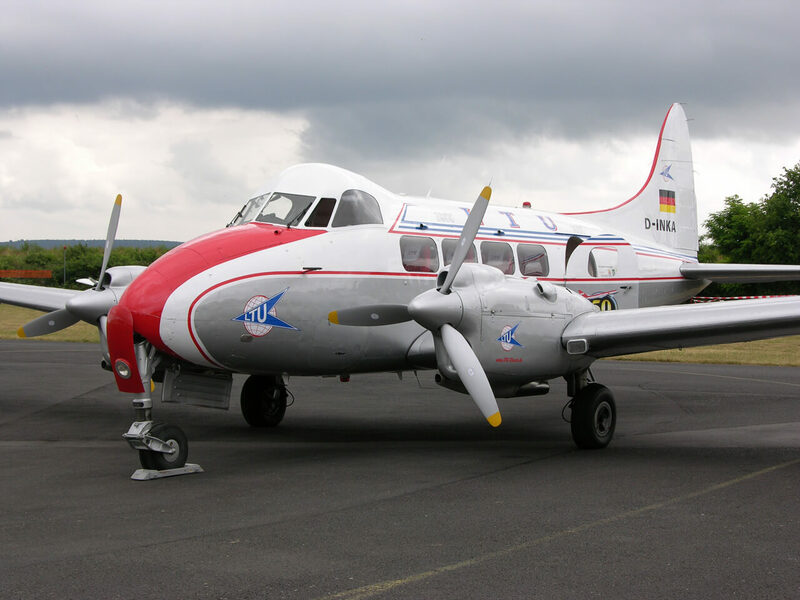 The design of the Breguet 761, as it was originally designated, started in 1944 and it first flew in 1949 powered by Gnome-Rhone 14R engines. 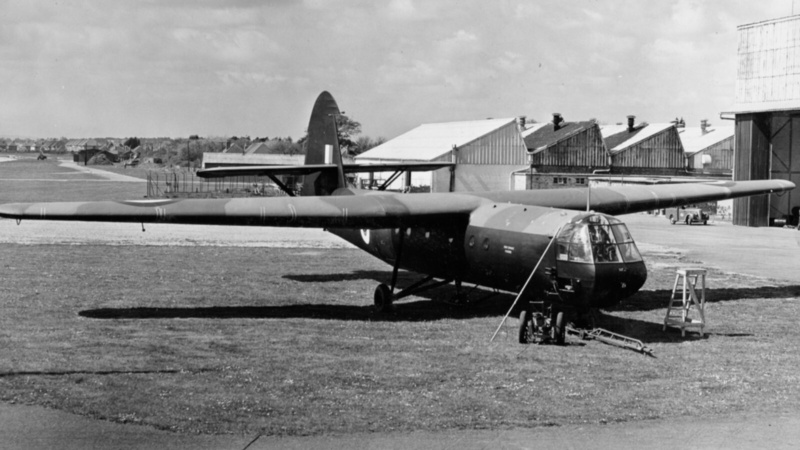 Three pre-production 761S variants were subsequently build using R2800 engines. 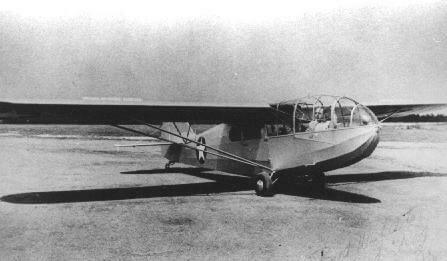 Air France ordered twelve new variants, designated 763, which featured strengthened wings of increased span, a re-configured cockpit and more powerful engines. These were operated as passenger aircraft seating up to 135 passengers in a high-density layout. In 1964 Air France transfered six aircraft to the French Armee de l’Air who operated these along with the original three 761S aircraft, plus four new-build 765 versions until their retirement in 1972. Air France operated the remaining six 763 aircraft as freighters until 1971. 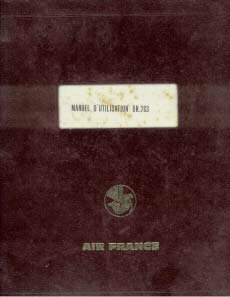 This title contains the Air France flight manual for the Breguet 763 plus two brochures. The flight manuals have been scanned from the original manuals retaining any colour pages. 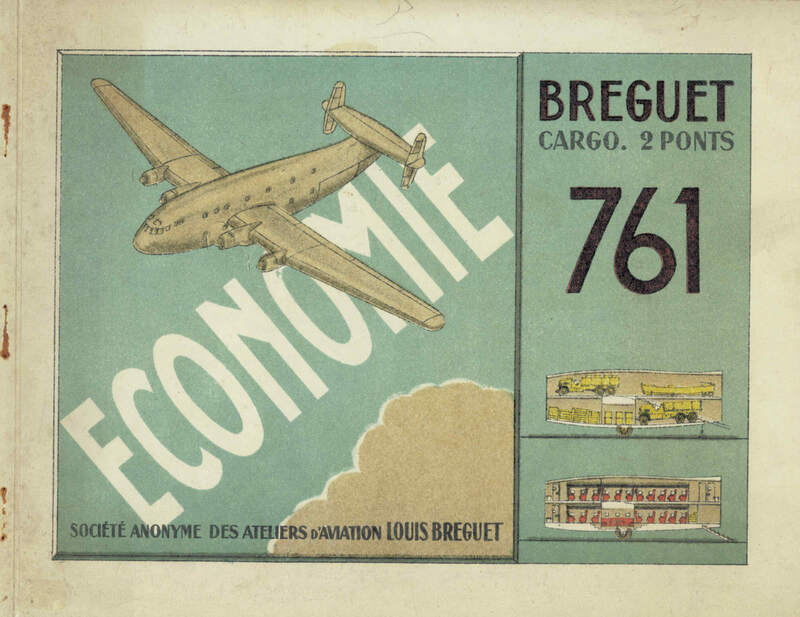 Air France produced “Manuel d’Utilisation” for the Breguet 763. Dated 1969, it includes a complete technical description of the aircraft, operating procedures etc. It has approximately 519 pages with many illustrations. It is of course in the French language. Manufacturers colour brochure for the Breguet 761. 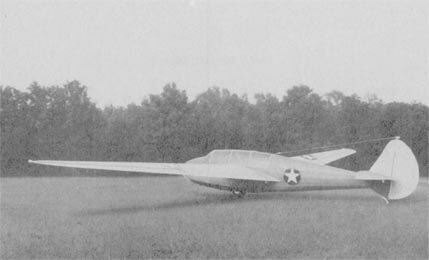 Undated and probably produced when the aircraft was still at the project stage, it has 28 pages. Manufacturers descriptive brochure for the Breguet 763. Dated June 1955 with approx 32 pages.